A warm welcome awaits you at Penrhyn Hall Farm Caravan Park - family owned and run. A well established, peaceful, well kept park with a grading of 5 stars from Visit Wales (***** Exceptional with a degree of luxury). Launderette consisting of washing machines and dryers. A large play area for ball games etc with a slide and climbing frame. The park is now also a wi-fi zone. 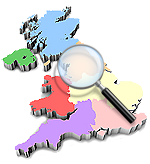 Able to take bookings for all the attractions at the North Wales Theatre, Venue Cymru. 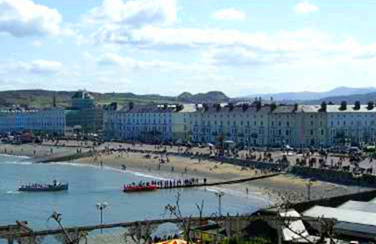 Llandudno is Wales's largest resort, uniquely situated between the Great and Little Orme with two wonderful beaches, the award winning North Shore and the quiet, sand duned West Shore. Llandudno has kept its Victorian and Edwardian elegance and splendour, despite its modern attractions. 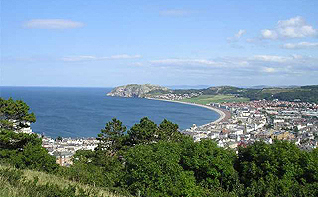 Llandudno is only 2 miles away from our caravan park and boasts an indoor swimming pool, theatre, museum, bowling green and alley, tennis courts, golf courses, a large shopping centre and many other attractions on the Great Orme including; mines, cable cars, trams, toboggan run and artificial ski slope. Rhos-on-Sea is one and a half miles away with plenty of shops to look around, it has a small harbour and is ideal for water sports. Colwyn Bay, with its Mountain Zoo, leisure centre and Eirias Park 3 miles away. The quaint town of Conwy is 5 miles away and well worth a visit for it's medieval castle, marina, open-air market, many shops, boat trips and bustling quayside. These resorts are easily accessible as buses frequently pass the park entrance. Penrhyn Bay has all you would expect in a village with it's man-made beach, shops, bowling green, restaurants and a golf course close by. Brand new Luxury Caravan for 2017 2 bedroom static caravan is for hire and is located at Penrhyn Hall Farm, Llandudno, North Wales. 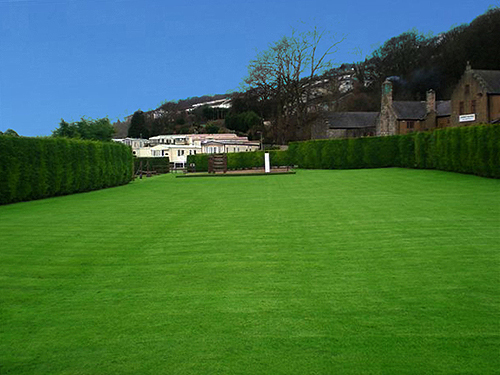 This park is rated as 5 stars from Visit Wales - Exceptional with a degree of luxury. Perfect location by the sea. Private 3 bedroom static caravan for hire located at Penrhyn Hall Farm, Llandudno, Conwy, North Wales. Double glazed, central heated, decking area. Sleeps 6. 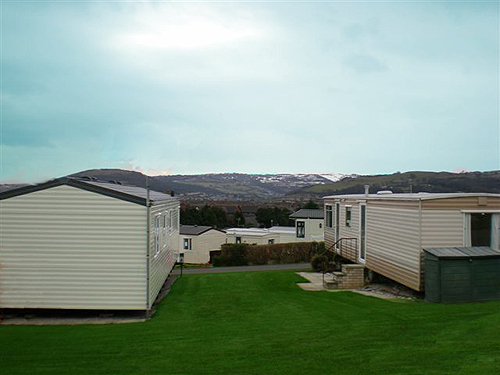 Private 2 bedroom static caravan for hire located at Penrhyn Hall Llandudno, Conwy, North Wales on a five star Welsh Tourist Board site with countryside views. Double glazed, centrally heated sleeps 4 and includes decking on the side and a garden. Private 3 bedroom static caravan for hire located at Penrhyn Hall Llandudno Conwy a five star Wales Tourist Board site with views of the distant countryside with decking to the front, and a side patio.